As labor and benefits costs rise – and tech costs fall – we will see much more of this. 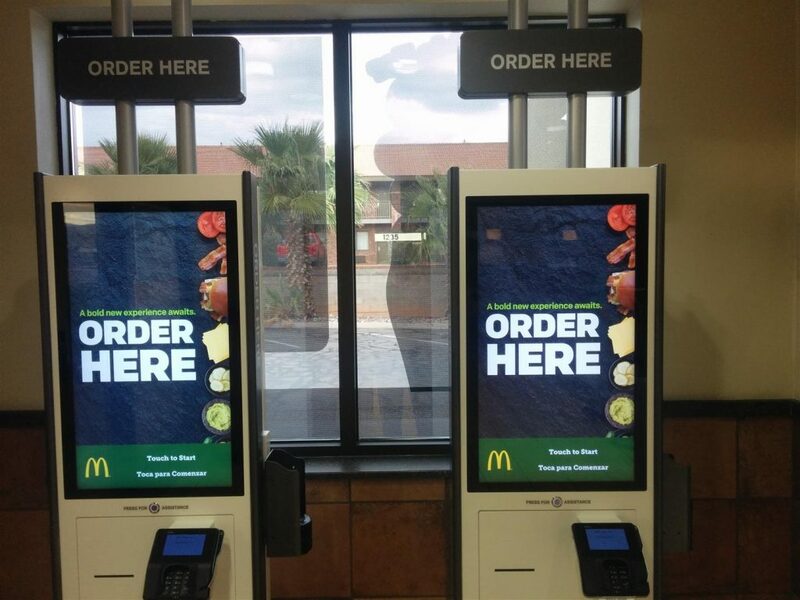 McDonald’s is adding self order kiosks and mobile order apps – which will reduce the number of staff needed to process orders at the front. See story at Money.CNN.com.